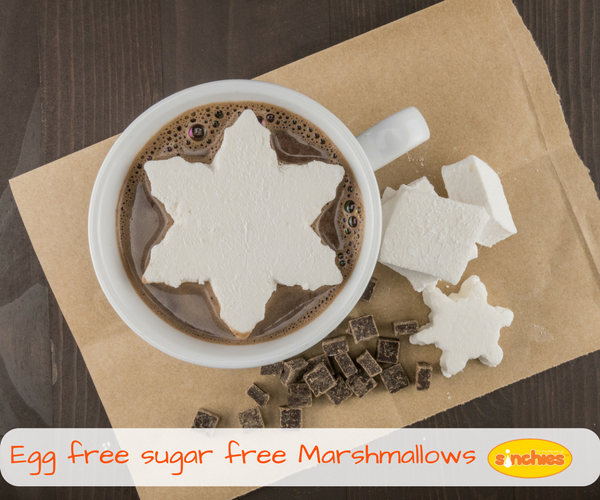 This awesome marshmallow is sweetened with honey instead of refined sugar. Who doesn’t love marshmallows? This is a healthier option if you’re looking for a sweet treat. Take off the heat, add the gelatin and start beating with a mixer until it forms stiff peaks. This will take some time. I’m definitely going to try this! We’d love to hear how it turns out!